This Malbec is made from grapes grwon on the sun-drenched Estella River Bench in Paso Robles. 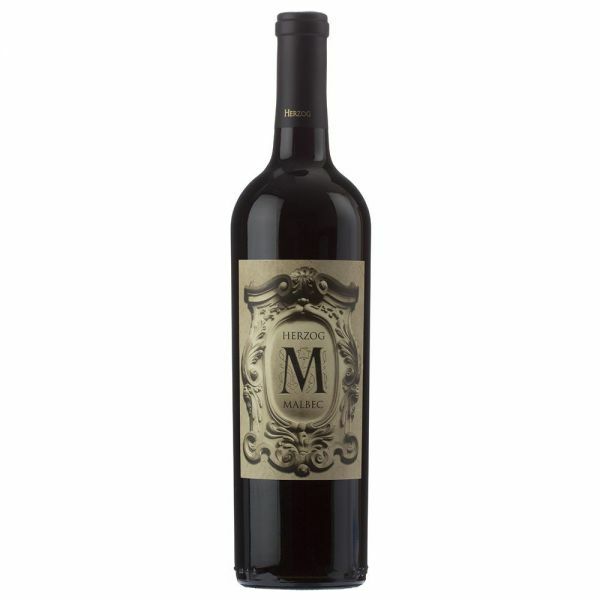 Rich and deeply colored, this Malbec offers bold noted of wild blueberry jam, black licorice, and roasted coffee. It was immediately evident this intense wine deserved to be elevated with the vanilla and spice of French and American oak.